Tai Chi originally was developed by Chinese martial arts experts in order to advance their skills. The Yang Style Cheng Man Ch’ing Lineage form incorporates complex movements which are based in blocks, kicks and punches. The form takes over one year to learn with a qualified instructor and about 12 minutes to perform daily. Regular practice is the key to long-term benefits. More about Cheng Man Ch’ing Lineage. This DVD is an ideal tool to support daily Yang Style Short form Tai Chi practice and complement regular class attendance. View more Yang Style Cheng Man Ch’ing lineage DVD clips on You Tube. 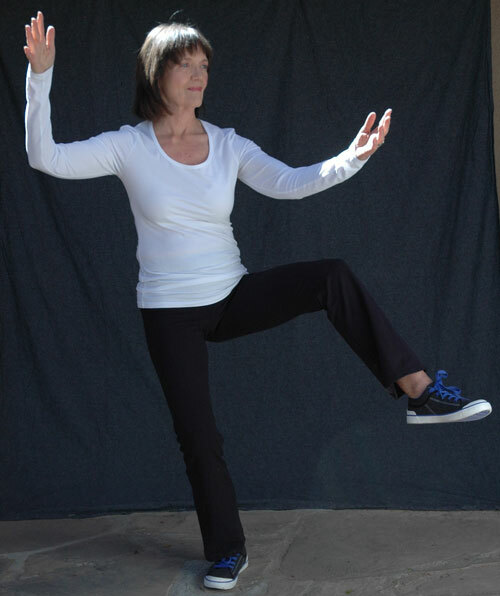 For a simplified approach to learning Tai Chi, first learn the Tai Chi Fundamentals®.